We are almost ready to work on past tense forms of verbs, especially the irregular verbs. 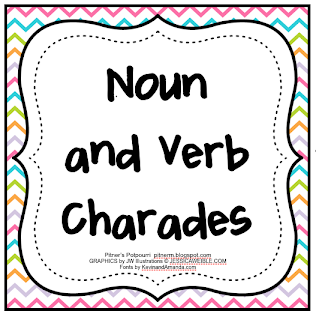 My kiddos need a little bit more practice distinguishing between nouns and verbs, so we are going to play charades. Divide your class into teams. One teammate acts out a word on the card he draws. His team must guess the word and tell if it is a noun or a verb. I included a blank sheet of cards in case you want to write in your own words. Just click on the pic above to download the charades cards. Thanks so much! 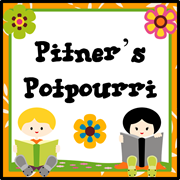 I just posted on my blog about finding noun activities. This is a great freebie. THANKS!!!! I had an idea of an extension for this game I thought I'd share. We're studying homographs and what a great way to help them understand this concept. Choose one that has a noun meaning and a verb meaning (for example, bowl)and have them act out the different meanings. This is a great FUN learning activity!! Thank you! 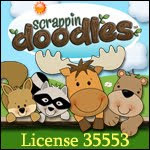 Some of the clipart in my products is from ScrappinDoodles! Fraction Memory Match -- Freebie!